dance.net - My Leap on the beach! (10162244) - Read article: Ballet, Jazz, Modern, Hip Hop, Tap, Irish, Disco, Twirling, Cheer: Photos, Chat, Games, Jobs, Events! 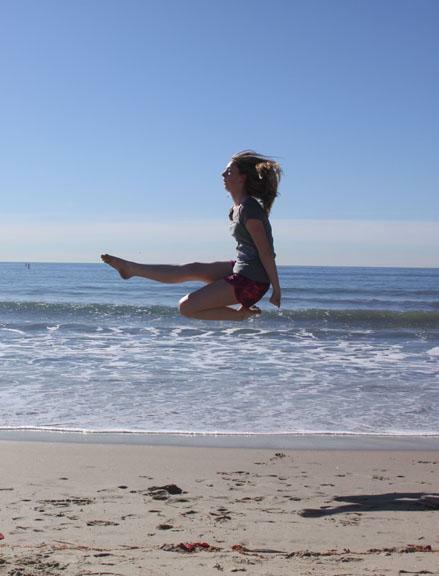 My Leap on the beach! 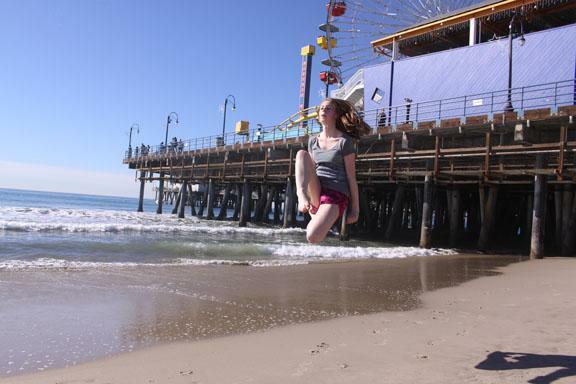 I finally got my leap on the beach photo last week when we went to santa monica pier! 5 Replies to My Leap on the beach! re: My Leap on the beach! The pictures look great. The pier in the background is fun, too. Way to go! Beautiful Leap! Congrats to Mom (?) for capturing it on camera! Hope you had a wonderful holiday. We are so jealous!! Thanks! Dad took them for me!